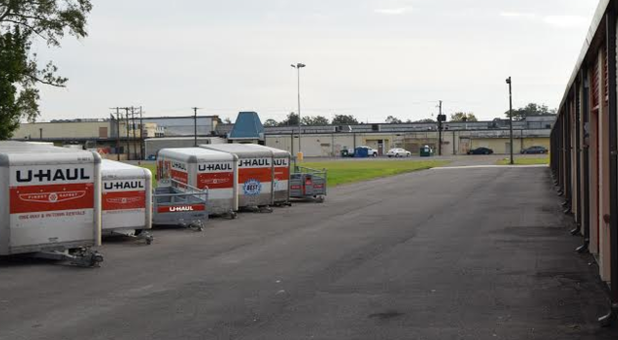 Bayou Storage Solutions is your solution for your Lake Charles, LA storage problems. 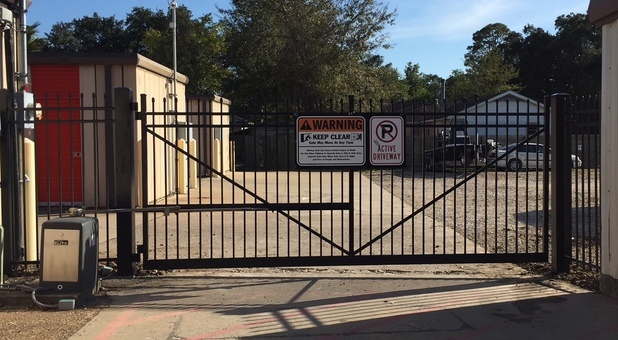 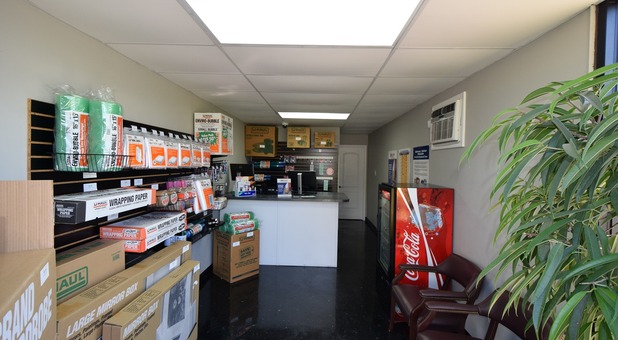 Our facility is conveniently located between I-210 and W 18th St in Lake Charles. 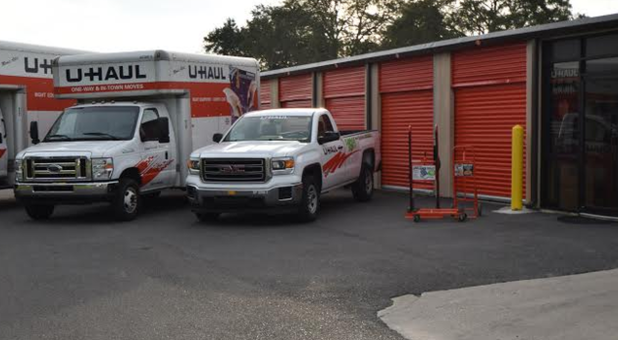 Situated at 2859 Ernest Street, we're an quick and easy destination for residents and businesses who need storage in Lake Charles, Westlake, and even Sulphur, LA. 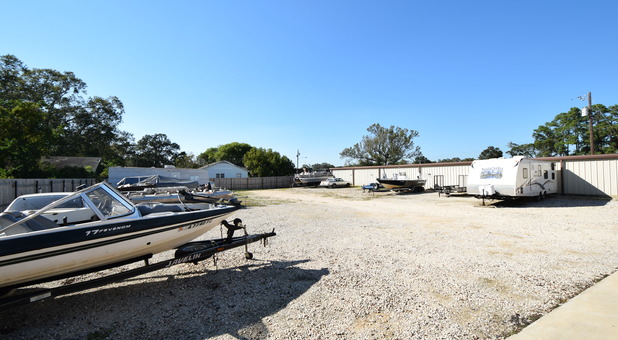 Come visit us and benefit from our 24-hour access, temperature controlled units, and RV and boat storage options!